Three Ghost Friends: My Son and Three Ghost Friends! My Son and Three Ghost Friends! 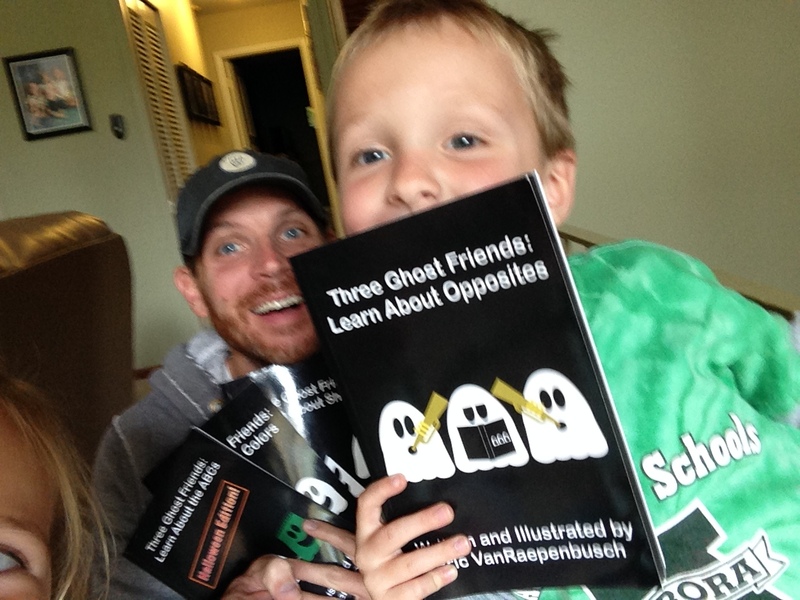 Over three years ago I wrote the THREE GHOST FRIENDS books for my son. Last week he came home from school and said, "Today at school I read one of your ghost books all by myself." It doesn't get any cooler than that!